Daily Prompt: Places: Beach, mountain, forest, or somewhere else entirely? 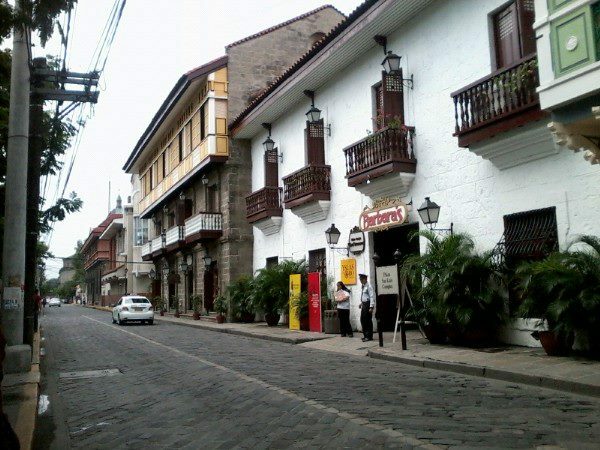 The Forever Historical Hispanic Beauty of Intramuros, Manila (the city within the city)! 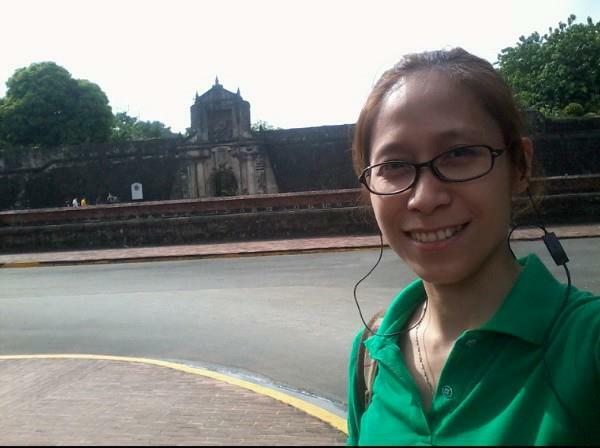 The gates of Intramuros, the city of Manila that’s surrounded by thick high brick walls built by the Spaniards. 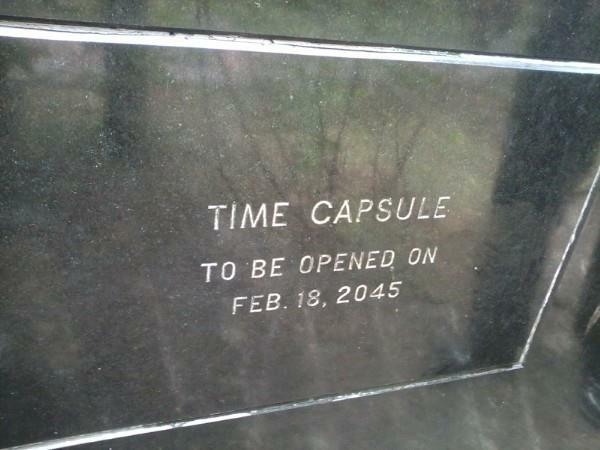 The remains of the Spanish days. The Spanish buildings as preserved as they were. 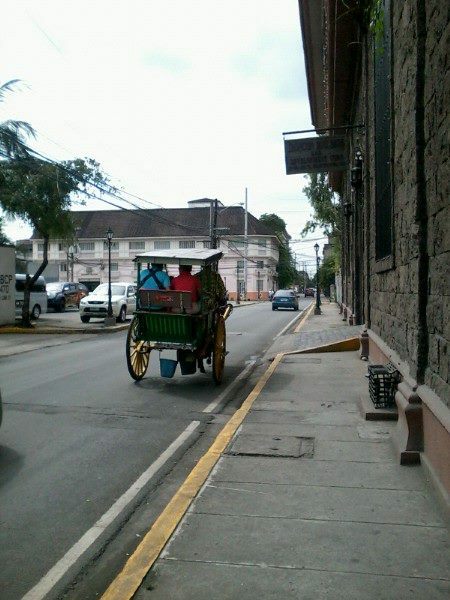 The lay-back community where residents still ride Kalesa or a horse-drawn carriage everytime they commute from one place to another within the city. Manila Cathedral, officially known as Cathedral-Basilica of the Immaculate Conception, honoring the Blessed Virgin Mary as Our Lady of the Immaculate Conception, the Principal Patroness of the Philippines, is a prominent Latin Rite Roman Catholic basilica. 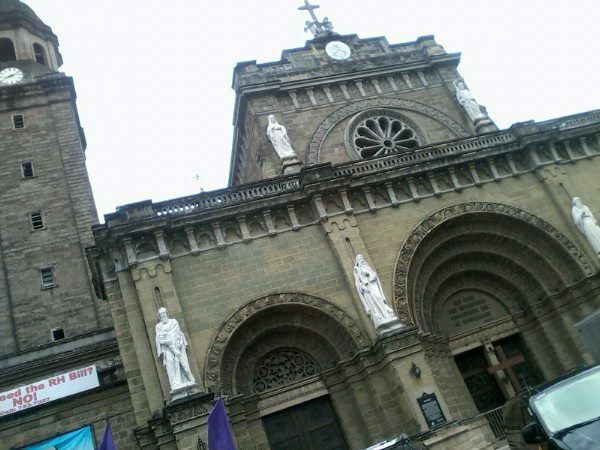 The original cathedral was built in 1581 yet destroyed several times. The current cathedral was the eighth and last structure rebuilt in 1958 where the highest archbishop in the country resides. The present structure was the 3rd Augustinian Church built on the site for the first was made of bamboo and nipa constructed by the Spaniards in 1571 yet destroyed in 1574 during the unprepared invasion in Manila by certain forces, while the 2nd was rebuilt made of wood yet was burned in 1583. 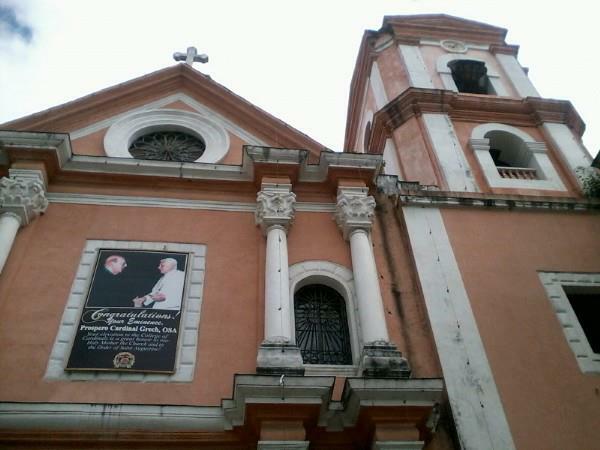 It’s one of the four Baroque Churches in the Philippines. 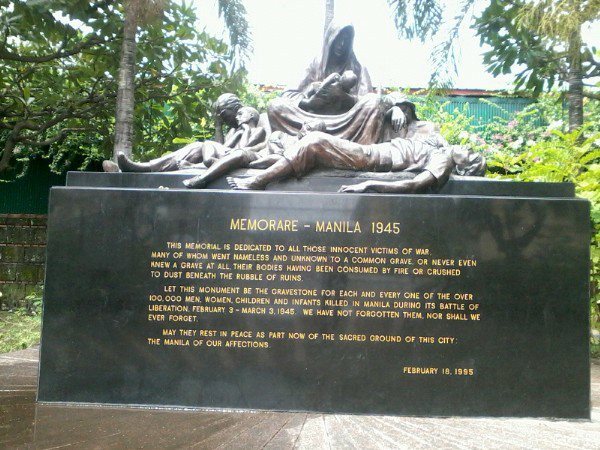 The memorial monument built to serve as a gravestone of over 100,000 unidentified men, women, children and infants killed in Manila during its battle of liberation between February 3 to March 3, 1945. All Filipinos are curious of what’s in it. 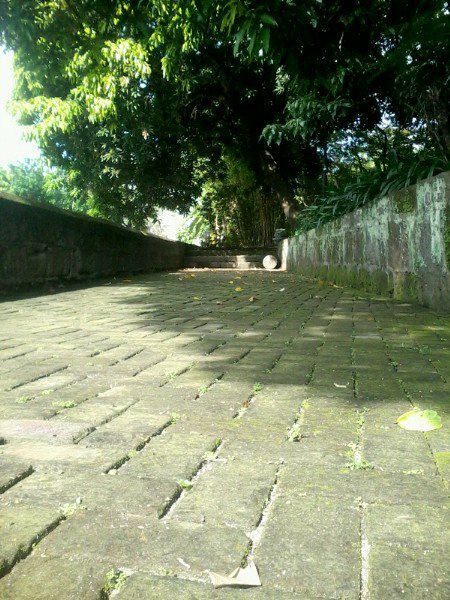 The front wall of Fort Santiago where Elpidio Quirino, the 6th Philippine President, Jose Rizal, the Philippine National Hero, and other Filipino heroes were imprisoned during the Spanish era. The pathway on top of the Wall. One of the hundred sites on top of the Wall. 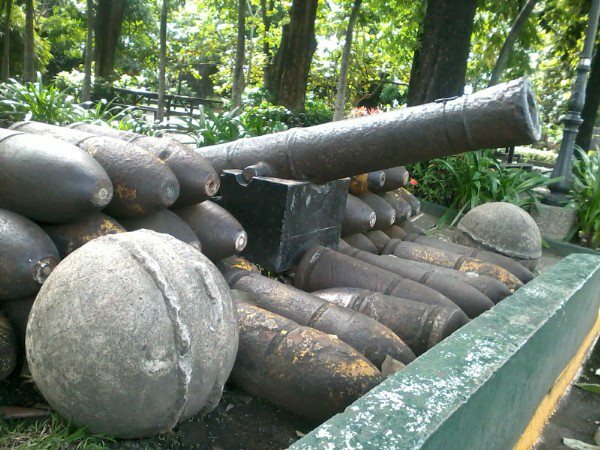 A real canon gun with all its unused canon balls used by the Spaniards to protect the walled city during their era. 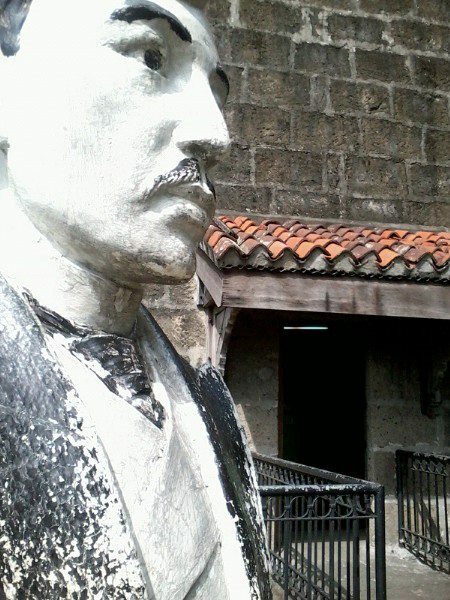 Rizal’s Shrine is a museum where all the belongings of the Philippine National Hero, Jose Rizal are kept and displayed for public view. 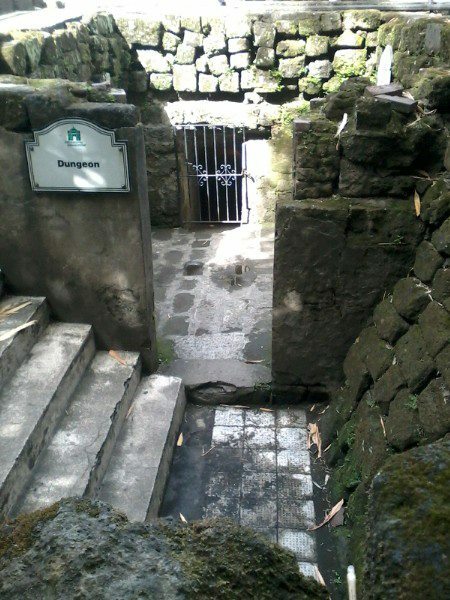 One of the many historical dungeons where approximately 600 unidentified Filipino dead bodies where found during the last days of February 1945. 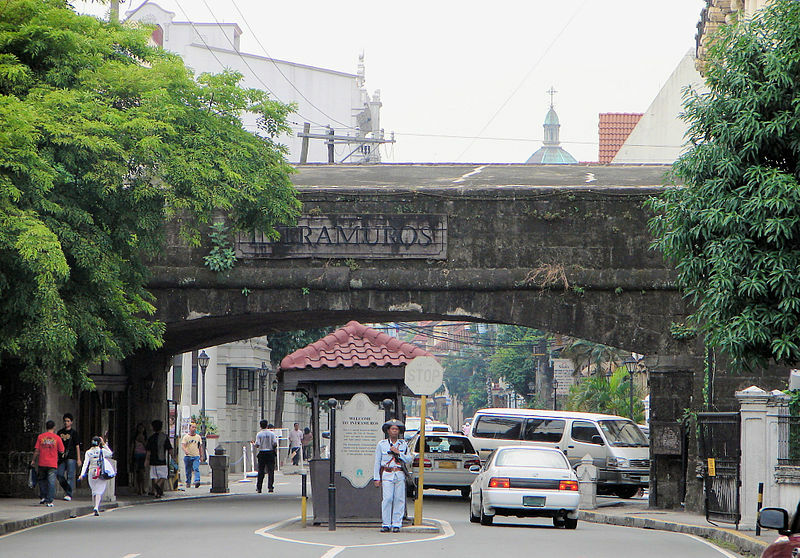 Intramuros or literally means “within walls” is a city in Manila surrounded with thick brick walls built by the Spaniards during their era in the country. 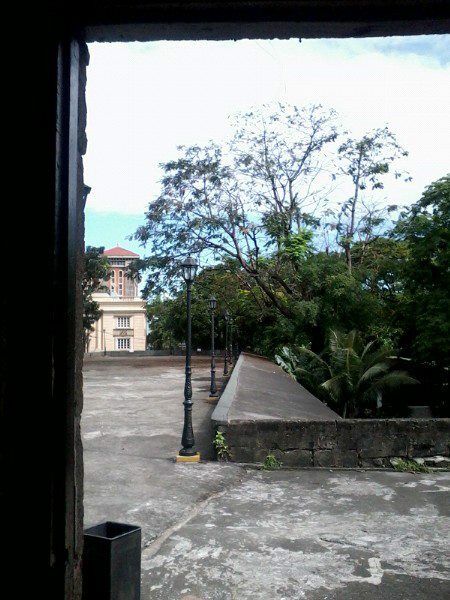 The walls were built to protect the Spanish Governor-General, its administration and the whole city as well from any possible invasion for they all thought that the city would be forever a Spanish colony therefore they had it as the center of the Philippine-Spanish government. 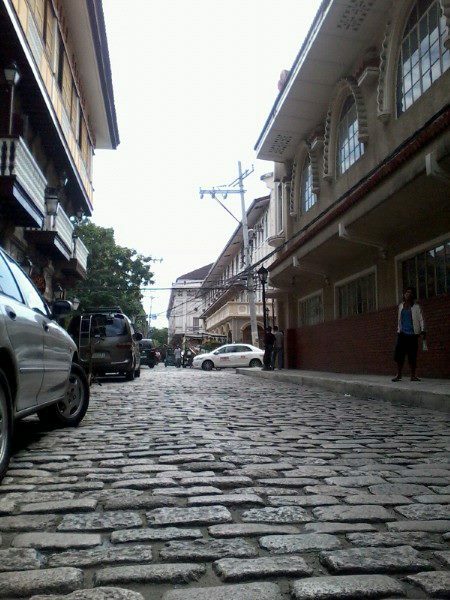 The walls were never destroyed yet served as remains and attraction of the historical city within a city. For further details, just click on each picture.